Next open-enrolment program: Fall 2019. Bespoke programs also available. Contact us for details. Ready to showcase your talents? If you know where you want to go, shiftED can help you get there. share business plans with directors? Whether you currently engage in the above activities, or you wish to start, the Presentation Booster Program is embedded with techniques to help you nail your presentations...no matter your audience, your content, your delivery method, or your previous experience. Whether in person during an interview or via video on social media platforms, we all 'present' ourselves to others. Join us as we share the secrets for elevating your awesomeness. shiftED Academy helps you present it. Practical tips and research-based techniques you need for effectively presenting your subject matter to others, whether that's online or in person, in a boardroom or on a stage. Proven strategies for identifying the barriers to your success, and the simplest way to navigate around (and leap over) them. Analysis of your subject matter expertise and what you MUST know to differentiate yourself from others in your field to land THAT gig or THAT client. The most effective tactics for leveraging technology, amplifying your presence and preparing to embrace the spotlight. A tailored approach so that you get what YOU need out of the program. Our participants tell us THIS is our secret sauce and what differentiates us from all the other presentation programs out there! You will actively participate in a live online classroom over 12 one-hour weekly sessions, each tailored to take your career to your next level. You will receive 2 hours of 1:1 online live mentoring with Tisha, either parsed out in six 20-minute Laser-Focused sessions or cumulative to suit your schedule. All classes will be recorded and available for one year. If you miss a class, join late, or leave early, or wish to review them later, you'll have unlimited access. Downloadable content such as checklists, guidebooks, and worksheets. One-Year Membership to a Private Online Community of Practice. An opportunity to showcase your talents online with a safe and supportive group of professionals. “Thanks to shiftED's Presentation Booster Program, I have a clear path toward my next business presentation goals and the steps to get there." 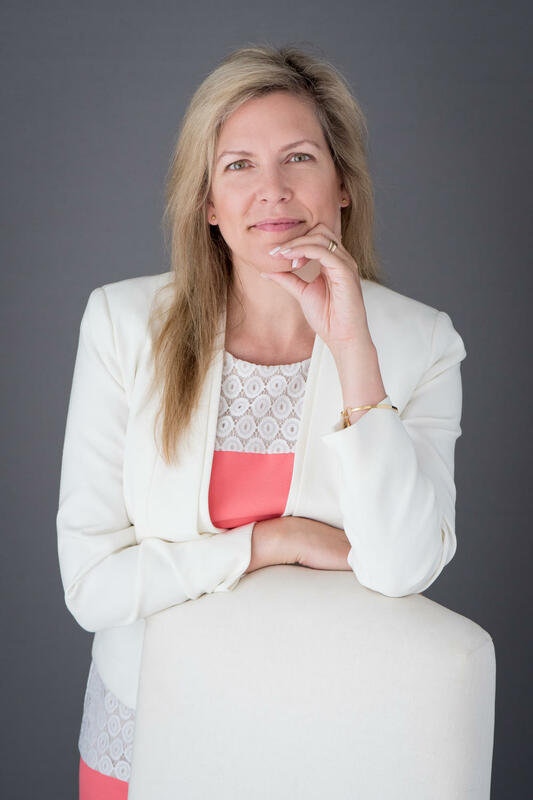 Tisha Parker Kemp is a talent development executive with over 20 years experience helping subject matter experts (that's you!) knock it out of the park. 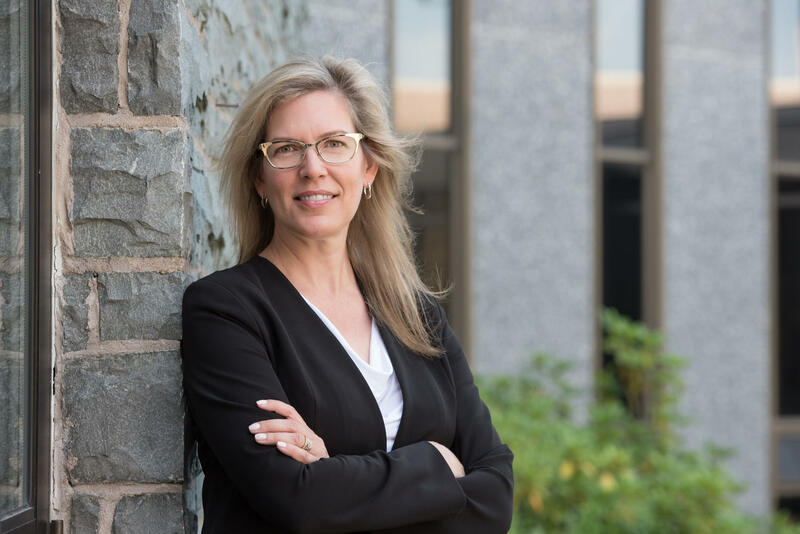 She inspires people to learn new skills using proven strategies and current and emerging research-based methodologies for teaching and learning, and is someone genuinely interested in helping you succeed. We'll put you on a call back list. Join each session from the safety and comfort of your own home, office, hotel, or cottage (you get the picture...as long as you have an internet connection). While there are no guarantees in life, we WILL give you your money back if you are not 100% satisfied. Simply notify us by email within the first 30 days and we will happily issue a full refund. We know from experience that online courses can leave you feeling lost in a crowd; that's why we're only accepting a maximum of 6 (yes, six!) participants for each cohort. Whether you're nervous about that interview or impressing a potential client, or you've been stuck on the sidelines waiting for that perfect moment to hop on stage, or struggling with the confidence to generate career-altering (and life-changing!) results you've hoped for...2019 can be the big breakthrough year you've been waiting for. There is NOTHING but room for you to grow, IF you're prepared to take advantage of this program. You might be thinking, "Am I really a good fit for this program? Is this the right decision for me right now?" You made it this far down the page, and that tells me you are motivated to invest 3 months in your own personal and professional development. You are so darn close to your awesomeness, I can feel it. And I can't wait to help you get to your next step in your career. You have nothing to lose and so much to gain. You want to be recognized by more people as the subject matter expert you've worked so hard to become. You want to share your knowledge with more people. This is important to you. You identify with this burning desire to get to that next level. You are at that stage in your career where something bigger is calling. You want to learn more about presenting to others, but lack the time required for onsite workshops. You are a successful professional, and you're looking for fast and transformative results. Truly. There has never been a better time. This is a new program, which means, as your facilitator, I'm keen to pull out all the stops to help you optimize the learning experience and make 2019 your year. A Personal Invitation from Tisha. Over the past couple of decades, I've had more than 10,000 people pass through my audiences, in boardrooms, at conferences, during keynotes, and over various online platforms. That experience coupled with more than a dozen certificates, diplomas and (soon to be) Masters in Adult Education (2019, baby! ), I've amassed an array of best practices for harnessing fear, engaging audiences, and optimizing the learning experience. If you are committed, if you are ready to give yourself permission to take your career up a notch, then I can't wait to see you in the program. Join me as I share the discoveries and the ingredients that differentiate wildly successful presentations from those that result in snores. At some point, we all present to someone. Join this small and intimate group of professionals to learn the secrets of presenting like a BOSS! You're ready for this. I'm ready to help you. Wondering if the Presentation Booster Program is right for your team? Interested in a dedicated program for your subject matter experts? Perhaps you have new directors who need to embrace the spotlight, or a group of specialists who fell into a 'trainer' role, or Articled Clerks preparing to share the podium with Partners. They know their stuff. shiftED Academy helps them present it. We have experience building and facilitating in person and online programs for executives and professionals in corporate, professional services, post-secondary institutions, and many other industries. Bespoke and static offerings available. 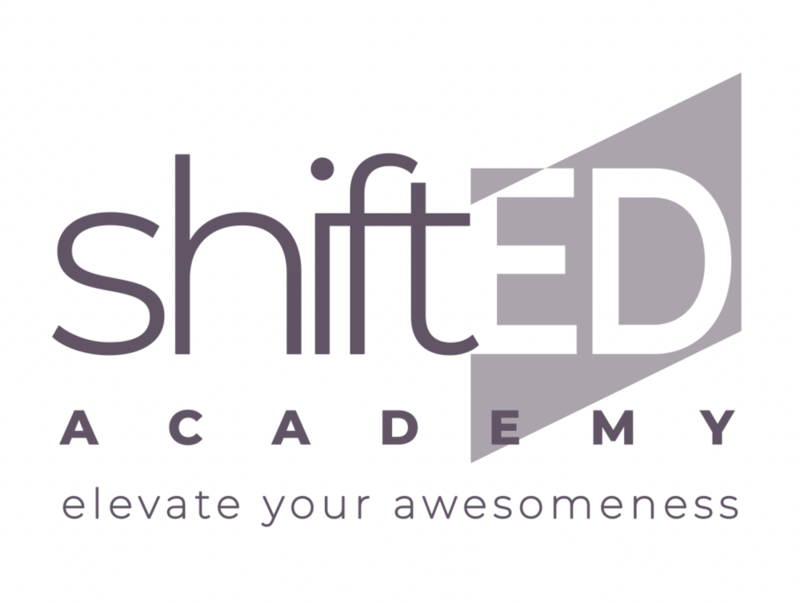 © 2019 shiftED Academy Inc.